Jõhvi Open Championship 2018 Main Event. Buyin 100 €, stack 20 000, levels 25 min. 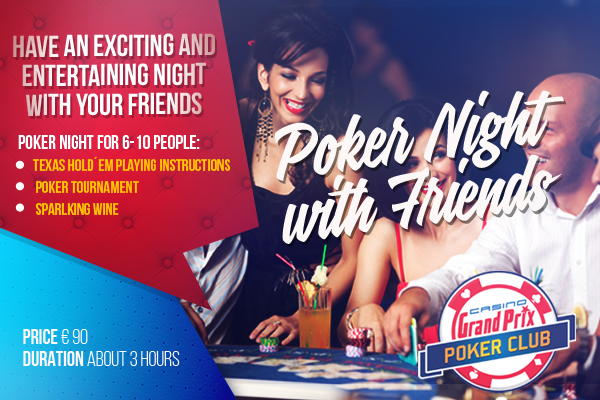 Unlimited re-entries/late registration 220 min. CAP50. Complimentary drinks, snacks, cash Game. See tournament structure here.